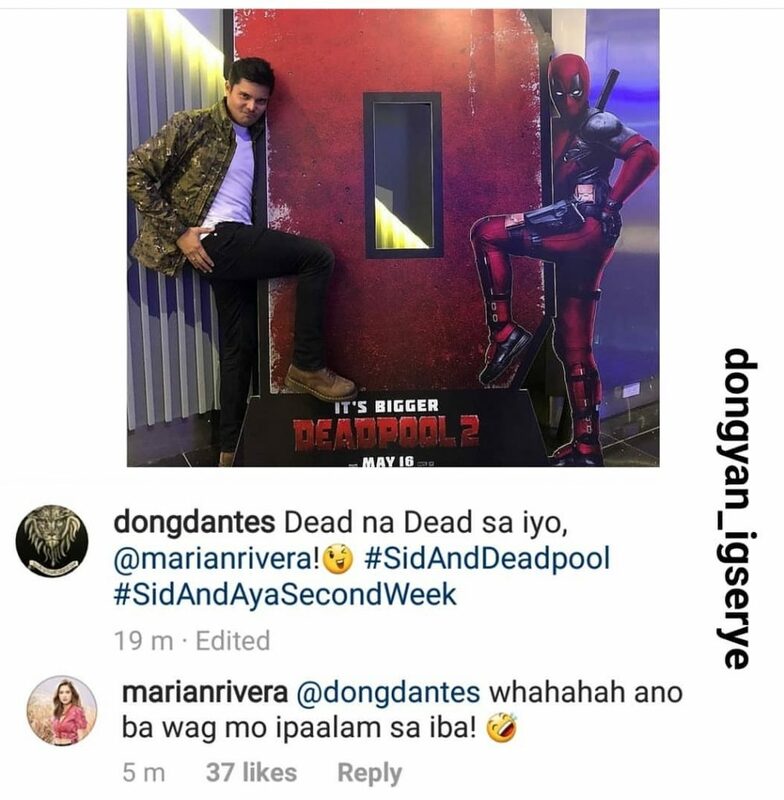 Dingdong Dantes hugot lines for his wife Marian Rivera on Instagram is the best thing ever. He got the best comments on Marian’s Instagram that will surely make you smile and kilig. Dong knows the pefect thing to say to make his wife kilig and so as the fans. Here’s another one when they watched the movie deadpool. They are so sweet, Dingdong and Marian dated for 6 years before getting married, they are now married for 4 years and counting. They even become sweeter after getting married. It’s like they are still in courting stage. DongYan are expecting their second child this year. A baby boy! A little Dingdong!